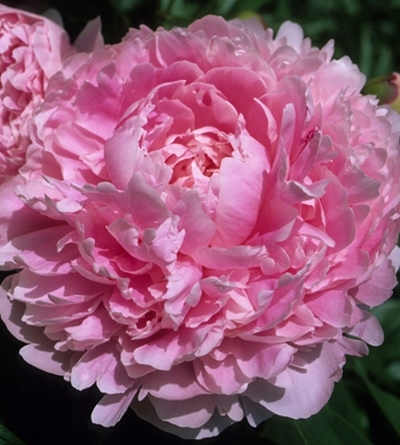 Each week a few peony varieties will earn a place in the SPOTLIGHT! Those featured may be a new variety, have large quantities available or are just extra-special. 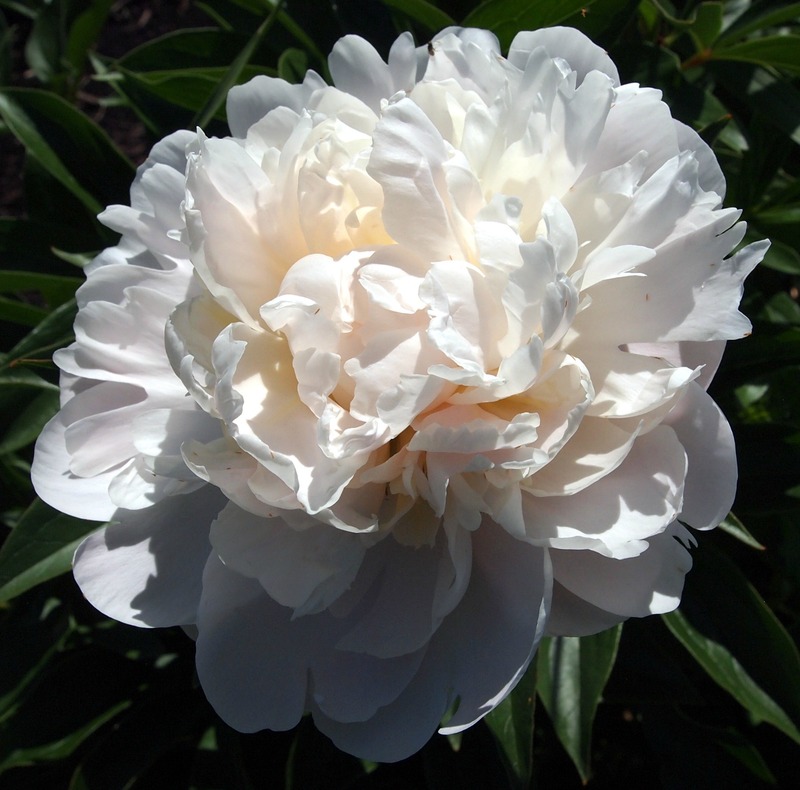 This large, very full double blossom opens blush and matures to pale white or tinted cream. It boasts a mild rose-like fragrance, funnel-shaped crown and long stems. The Sarah Bernhardt peony is as classic as they come. Let her extraordinarily big and deliciously fragrant blossoms bring a sense of tradition to your event as the monochromatic color scheme dazzles every onlooker. The perfect pink peony for any princess. You can take this beauty out of the garden and it will not miss a beat. 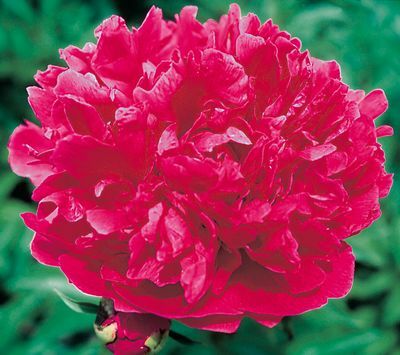 This rare and heirloom peony is big, bright and beautiful. In contrast, this raspberry red flower has a subtle floral note.